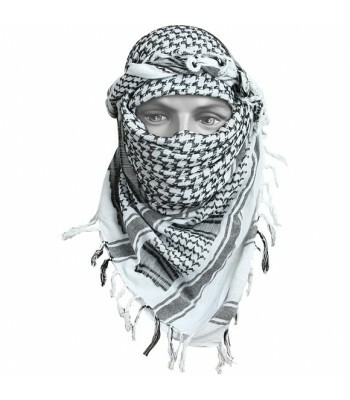 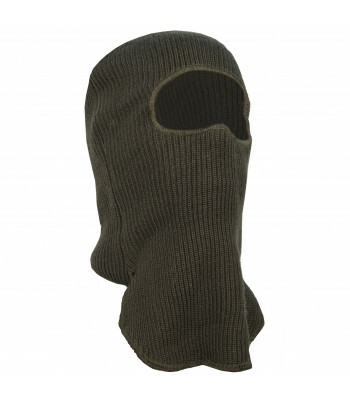 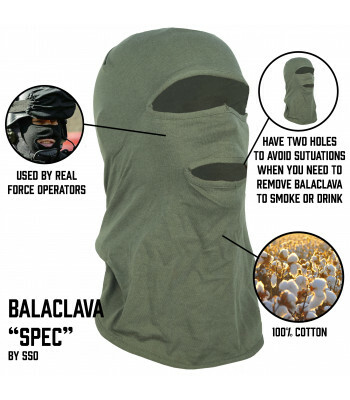 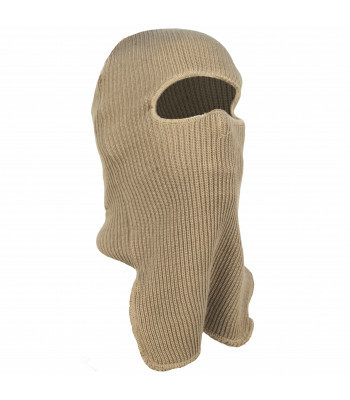 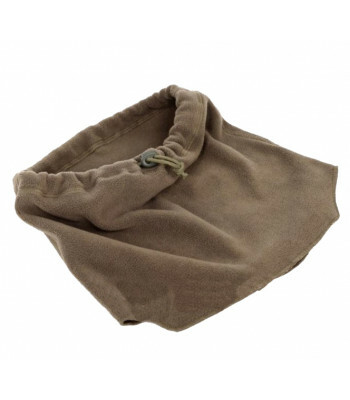 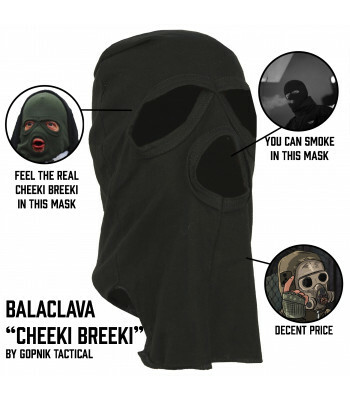 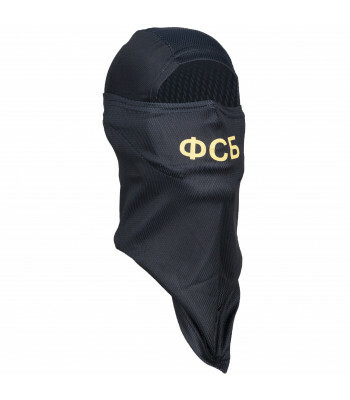 This Balaclavas created for summer. 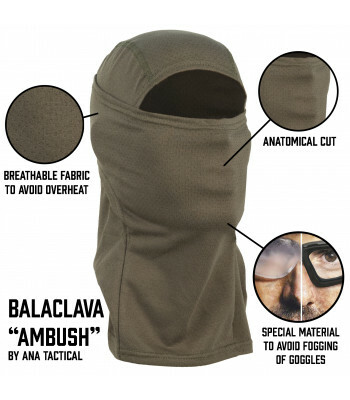 They are made from the light fabric, breath well and almost don't affect on glasses fogging. 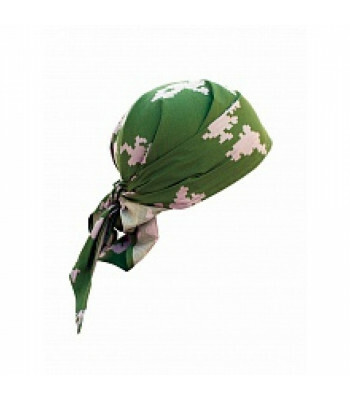 Best choice for hot summer! 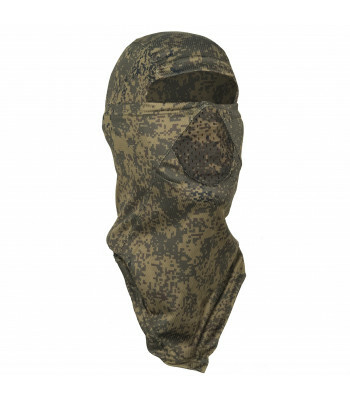 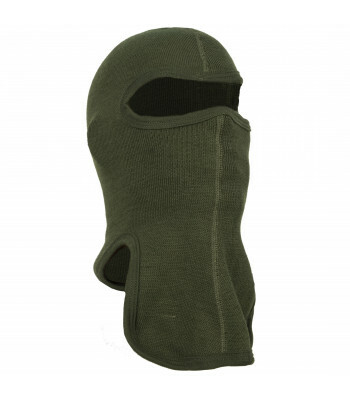 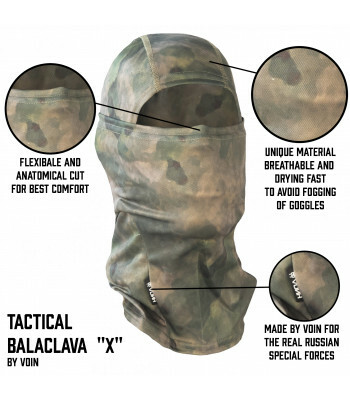 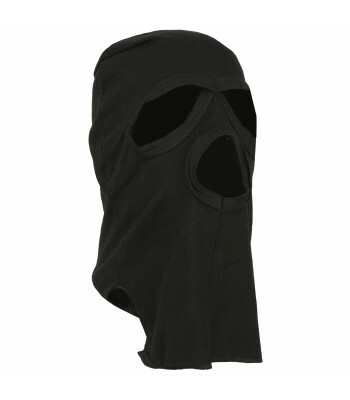 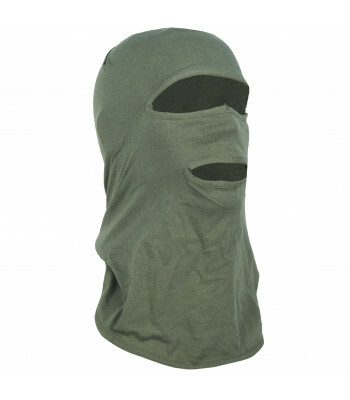 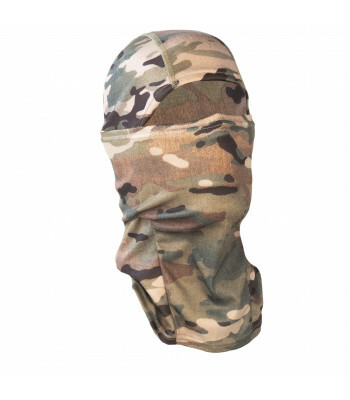 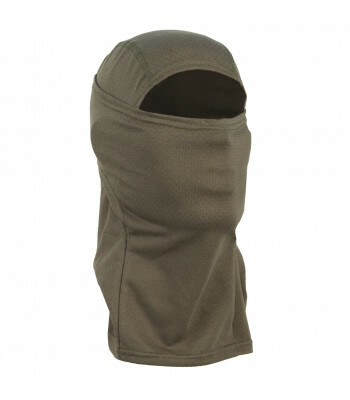 OVERVIEWTactical hood helps you to blend into environment and protects you from windDESCRIPTIONFeatu.. 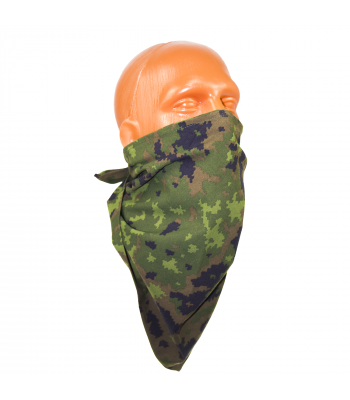 This is Russian-made Bandanas. 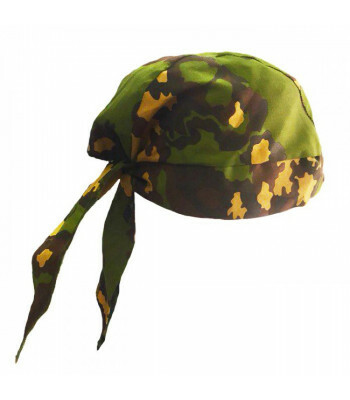 Just a piece of fabric, but still works great, if you don't want to wear cap. 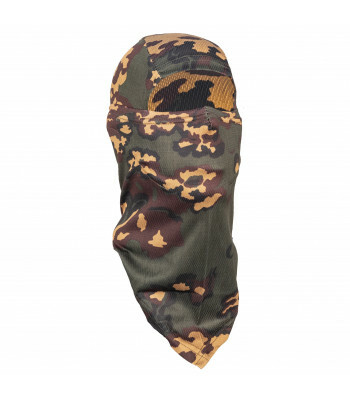 You will looks like a real Rambo in it. 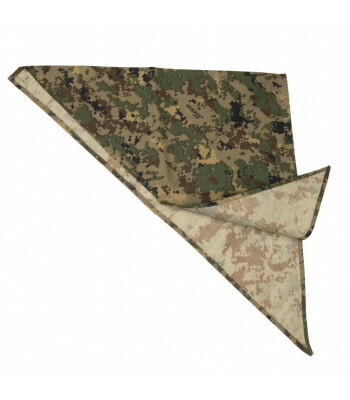 OVERVIEWTriangular BandanaDESCRIPTIONDimensions: 96x49 cmSPECIFICATIONSMaterials used:- Fabric: comp.. 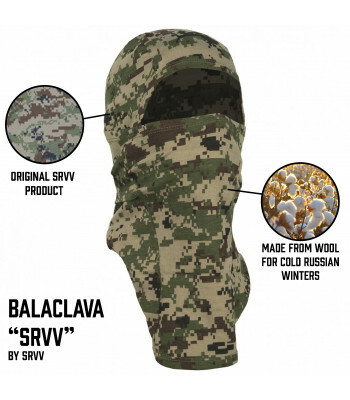 This Balaclavas made for winter. 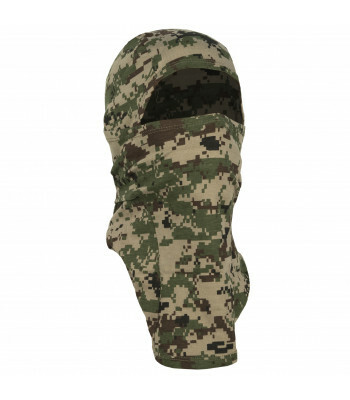 They will protect your face from cold wind, frost. 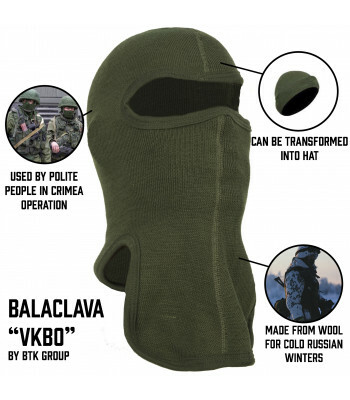 You can be sure the Russians know how to protect themselves from the cold. 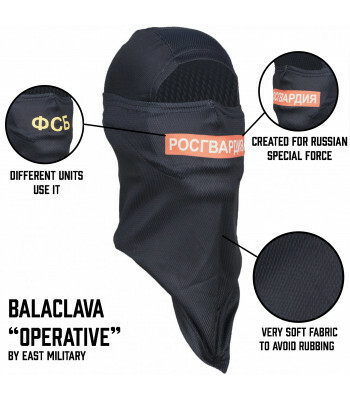 Russian is a very big country. 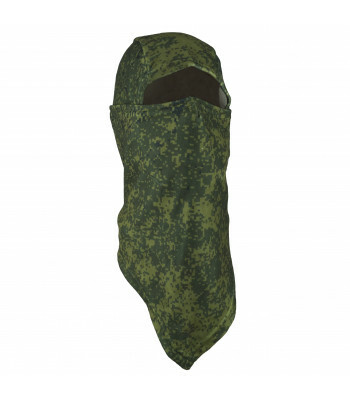 In the same time, people on the north need good protection against cold wind, and on the south they will need something to protect from hot sunlight. 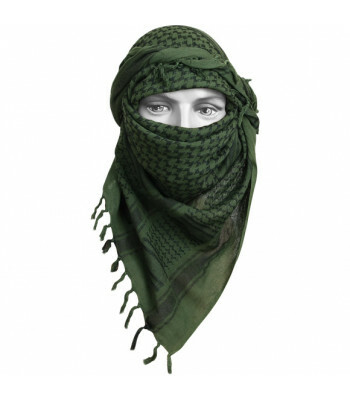 Netted scarf. 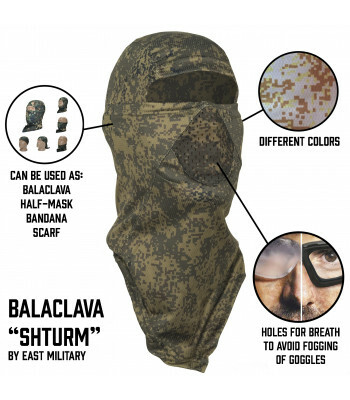 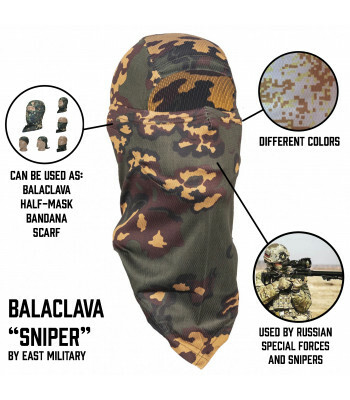 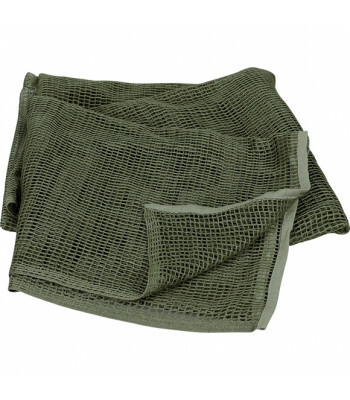 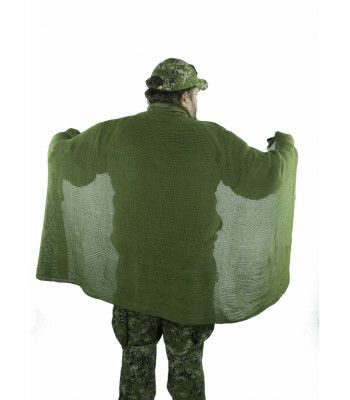 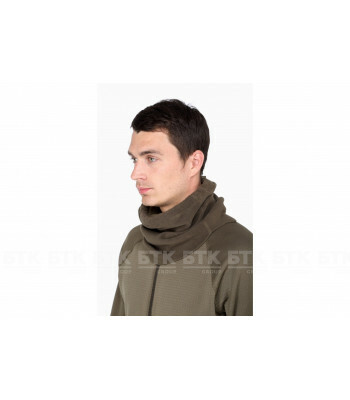 Used by Special Forces and Army Snipers to hide their face and neck. 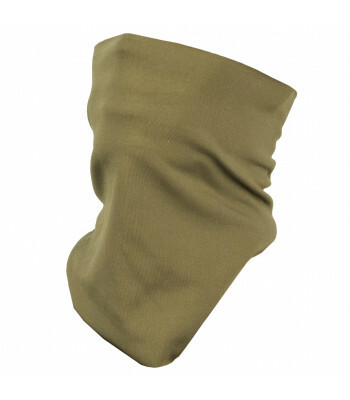 Made by SSO/SPOSN..
Army issued mufler, or "Kashne" will make you warm during cold winter.One size fits all. 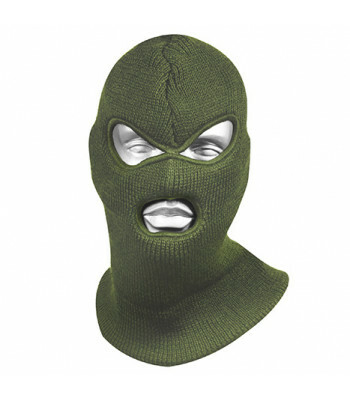 Universal s.. 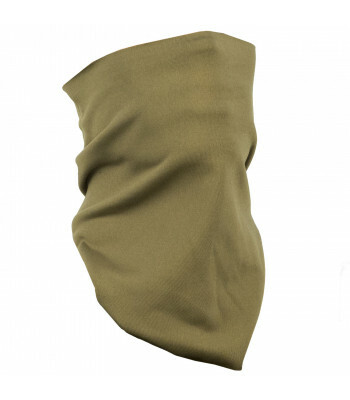 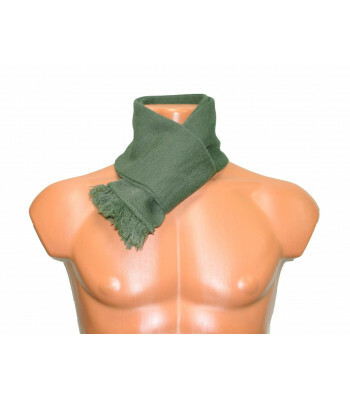 This Special Force Scarf was created by the SSO company. 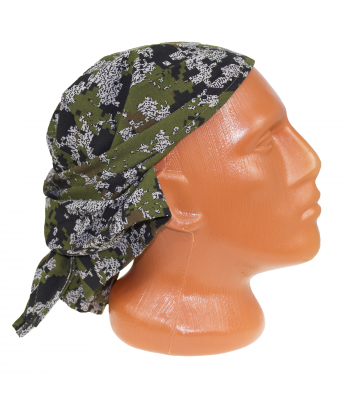 It's made from light Polarctec fabric and c..